THE CONVENTION ON THE CONSTITUTION IS RECOMMENDING ALLOWING IRISH CITIZENS ABROAD THE RIGHT TO VOTE IN PRESIDENTIAL ELECTIONS. Gerry Molumby, a tireless campaigner for votes for Irish overseas seen here with Michael D Higgins on the 2011 Presidential Campaign, said in a statement afterwards "Mission Accomplished"
At a conference in Malahide, North Dublin, held over the last few days members voted overwhelmingly in favour of allowing Irish citizens living outside the State – including those in Northern Ireland – to cast a ballot in presidential elections. The opinions of representatives of Irish communities living in Britain, Canada, Australia, France, Germany, Northern Ireland and the USA were heard live via video link-up. The Government must now decide whether to hold a referendum. A detailed report will now be compiled containing all of the evidence that was presented over the weekend and the recommendations of the Constitutional Convention will go to Government. Tom Arnold added “We witnessed a very thorough and detailed examination of the issues associated with extending Presidential voting rights to citizens who are resident outside of the State. “This has been a powerful weekend where we utilised new technologies to gather a broad range of views and opinions on the subject from around the world. Through our live video link-up with representatives of Irish communities in various parts of the globe, we were offered a unique and powerful insight into the views of the diaspora on citizenship and their thoughts on the extension of voting rights. “We were astounded with the size of the response and the strength of opinion on the issue. In preparation for this weekend, we considered thousands of these responses and built them into our analysis. 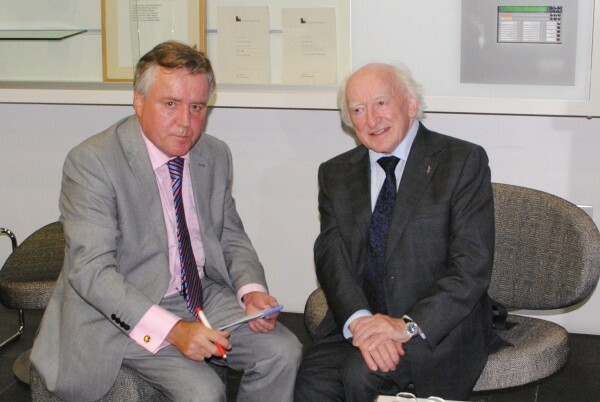 Irish citizens abroad to be given the right to vote in Presidential elections. Should citizens resident outside the State have the right to vote in Presidential elections? 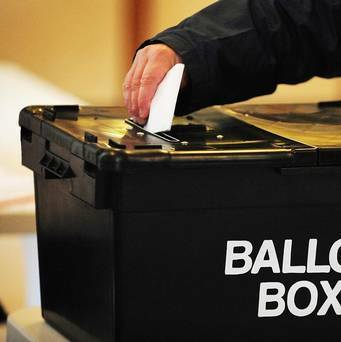 Should citizens resident in Northern Ireland have the right to vote in Presidential elections? o Just citizens who have lived in Republic of Ireland. The Convention on the Constitution was established by Resolution of both Houses of the Oireachtas. Its membership of 100 includes 33 elected representatives and 66 members of the public. Its purpose is to consider and deliberate on eight separate matters on which it will make recommendations (as possible future amendments to the constitution) and report to the Houses of the Oireachtas.